3 Bedroom Terraced House For Sale in St Albans, Hertfordshire for Asking Price £925,000. 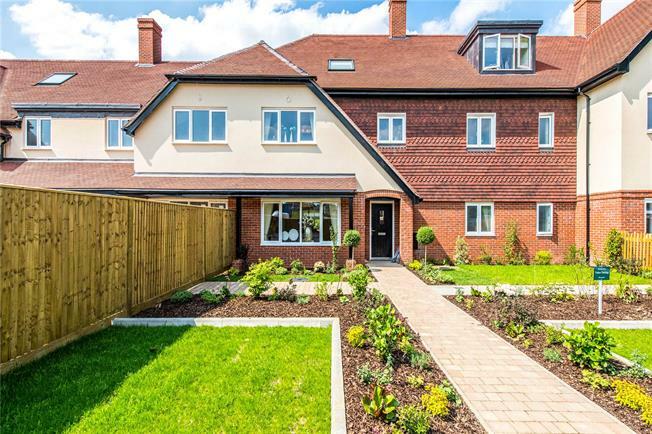 Created on the site of the former Maryland Convent, Beechcroft Developments has created a collection of 35 newly-built houses and apartments designed exclusively for the over 55s. This 3-Bed/3-Bath Mid Terrace home boasts a fitted Kitchen, Guest wc, Master Bedroom with Dressing Area and Study Area.